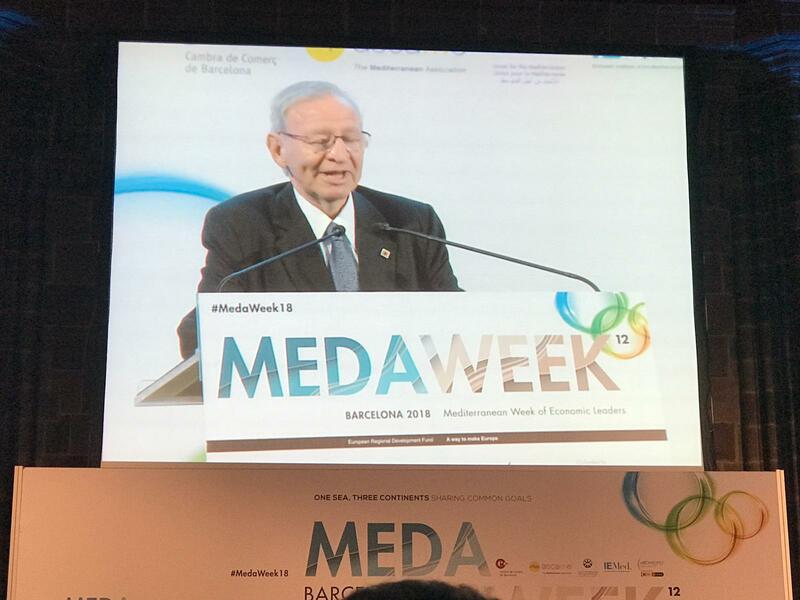 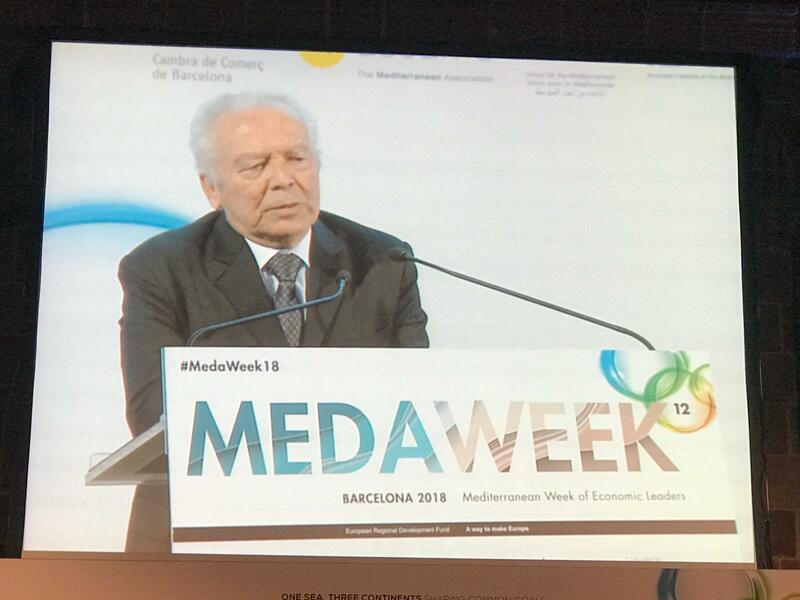 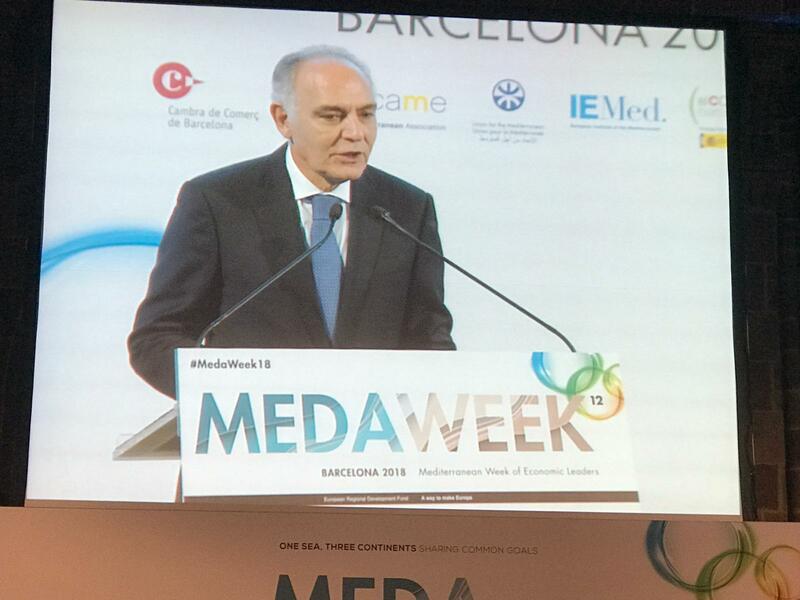 In the framework of XII Mediterranean Week of Economic and Leaders, last October 22th. 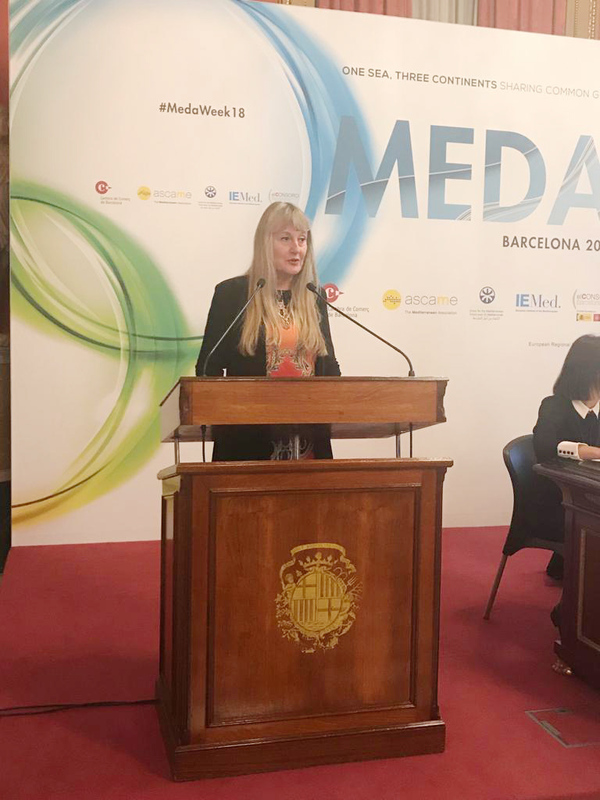 Afaemme’s President Maria Helena de Felipe, has participated in a round table with topic “Digital transformation in the Mediterranean opportunities & challenges”. 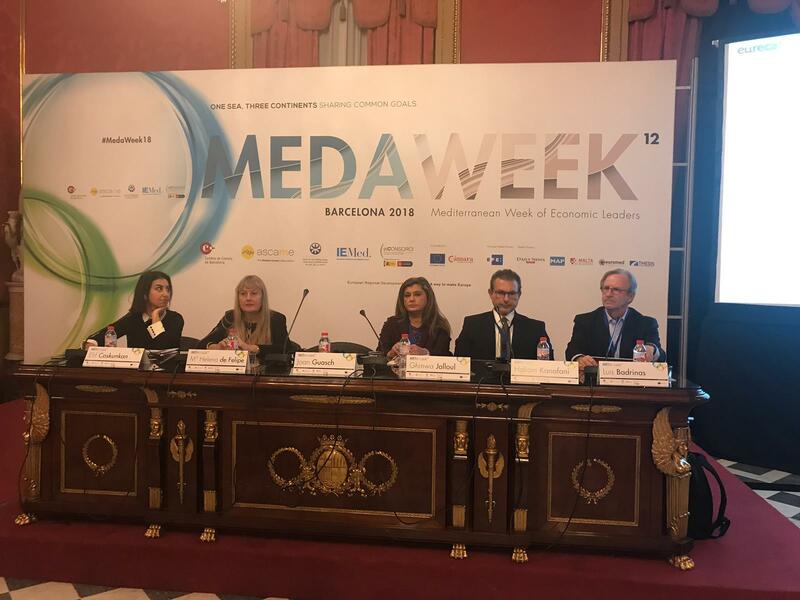 Afaemme always enhancing economic and digital transformation in the Mediterranean Area companies.